Having difficulty visualizing your project? Do you have a big project that you just can't wrap your head around? It doesn't matter whether it is an EHR, ERP, CRM, a data warehouse or a quality improvement project. Large projects are tough to visualize and even tougher if you don't do it all the time. What are you forgetting? What are you failing to plan for? Do you have concrete, crystal clear goals and objectives? 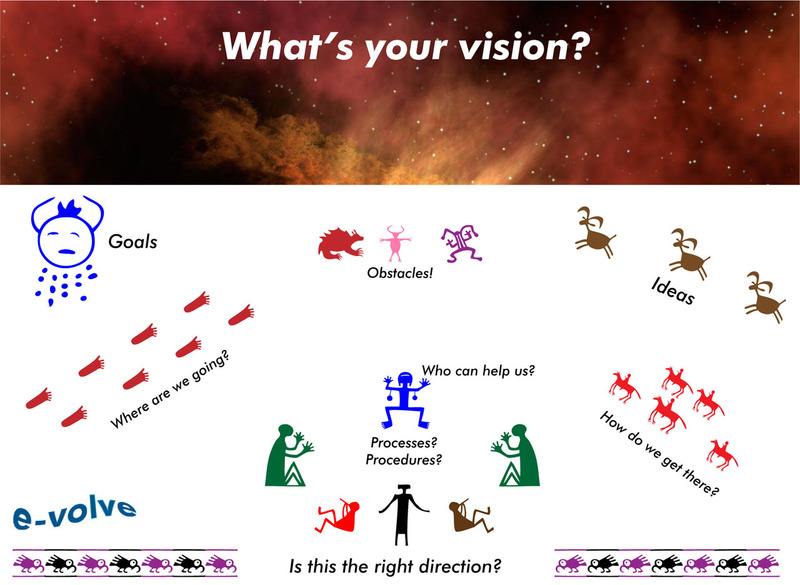 We can help your municipal or county government or behavioral health team clarify your thinking and define desired outcomes with a Visioning/Design Thinking workshop in order to ensure that the final product is what you expect.